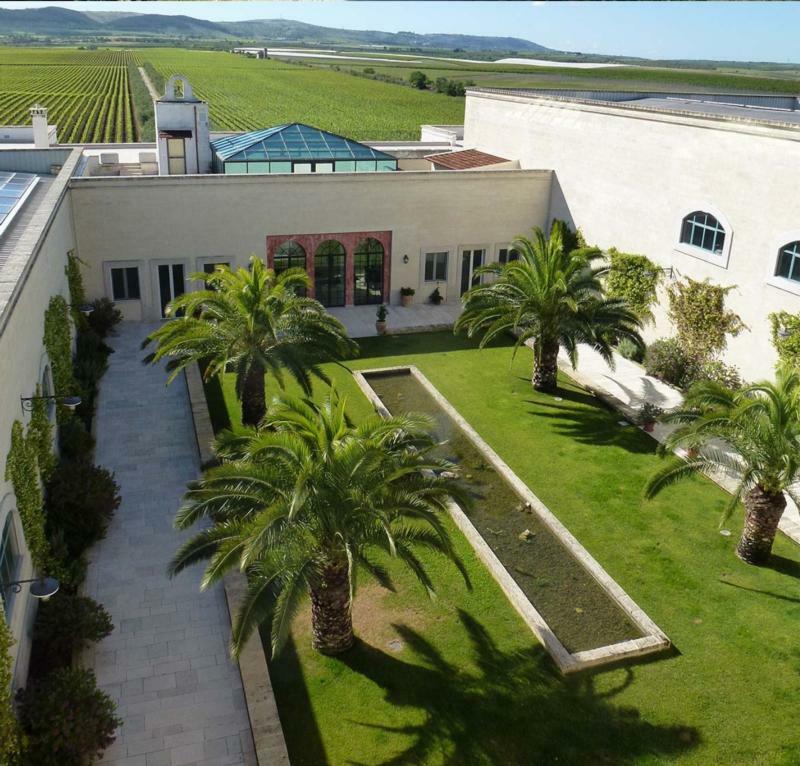 Tormaresca wines capture the character and essence of Puglia. A wonderful joining of classic winemaking and modern viticultural techniques, these exceptional wines are crafted from 100% estate grown fruit, a rarity among Puglian wines. Tormaresca is the only producer with vineyards in both of Puglia's two elite winegrowing sub-regions: Salento and Castel del Monte DOC. The Tormaresca estate is composed of two properties. Bocca di Lupo is located in the Castel del Monte DOC of northern Puglia. It offers an ideal growing environment for Chardonnay, Aglianico and Cabernet Sauvignon. Masseria Maime is located on the Salento peninsula in Southern Puglia. Its vineyards extend over half a mile along the Adriatic coast and are planted with Negroamaro, Primitivo, Cabernet Sauvignon and Chardonnay. "An intense ruby red, the 2014 Neprica has notes of fresh red fruit (plums and cherries), of flowers (roses and violets), and spices (pepper and chocolate). A wine of great structure, this wine is crisp, supple and elegant with a return of the notes of red fruit on the long finish and aftertaste.